(GREEK NEWS AGENDA) Geology professor at Athens University Giorgos Stournaras has been appointed president of the International Association of Hydrogeologists (IAH). IAH is an international organisation for researches and professionals working in the field of groundwater resource planning, management and protection. Founded in 1956, the association now numbers more than 3,500 members in more than 135 countries. 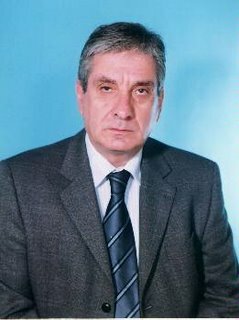 Giorgos Stournaras is a professor at the Faculty of Geology & Geoenvironment at Athens University and President of the Hellenic Committee of Hydrogeology.